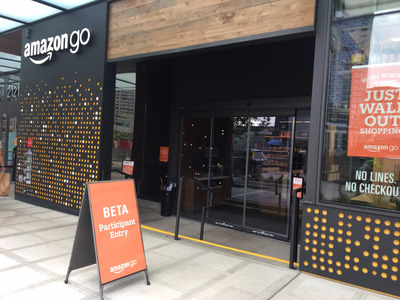 Amazon has been testing the concept, which it markets as a grocery store without lines or checkouts, in downtown Seattle. It uses cameras and shelf sensors to track what shoppers pull from shelves and then charges them for what’s in their carts when they leave the store, all without the use of cashiers or physical registers. 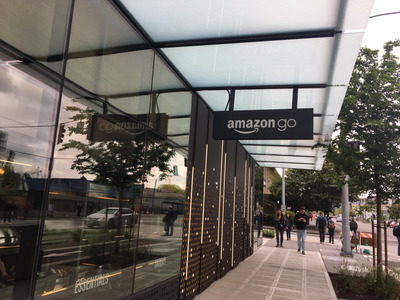 The wait shouldn’t last much longer, however; the company is starting to hire construction managers who would build the first stores, Bloomberg reported.